The Temple University Board of Trustees has recently announced that they will no longer be funding several sports programs, one being men's gymnastics. 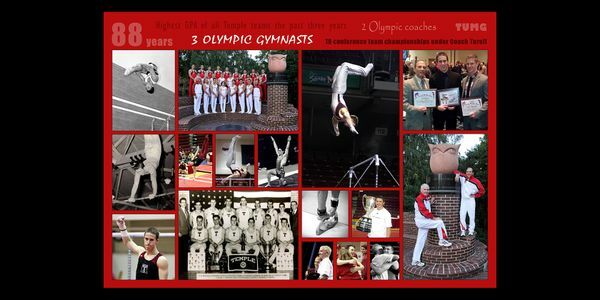 Temple gymnastics has been a pillar to Temple University with its academic and athletic excellence. We have produced national champions, world team members, and Olympians since our inaugural season. Please help us SAVE OUR SPORT!